A team with a passion for learning. Our team is made up of three Directors and heaps of energetic support staff that contract to us to assist with Administration, Graphic Design, Web Design, Help Desk, Web Development and loads of others things. We all have families that form an important part of our lives and are kept busy by grandchildren, raising teens and taming toddlers. As a team we are bound by our curiosity of the speed of change and how to embrace and adapt to it. We enjoy challenging the status quo and are known for our tenacity. Our kaleidoscope of cultures, skills, age and experience make us friendly, dynamic and relatable. Colin created TLT in 2006. The company had its corporate head quarters in the lounge of his home in St Helliers. As it is always important to have a view, which serves as Colin’s inspiration he moved to Waiheke and is now even more inspired. Colin sees himself as the oldest millennial or GenY in New Zealand. He still travels delivering training for BBAP (the older brother of TLT) and is constantly on the look out for new ideas. 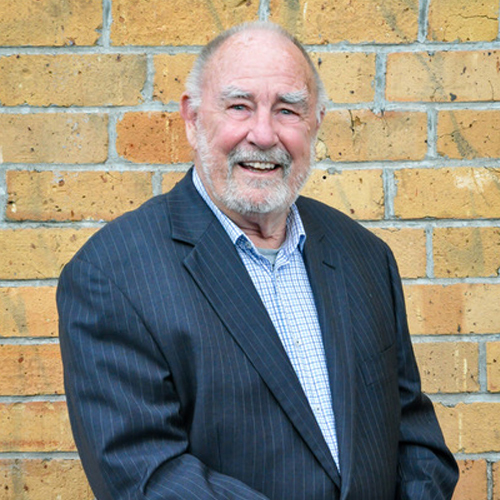 He is a well respected member in the HR and Training communities and is a lifetime fellow of the NZATD. His relationship with the team is both intense and laid back at the same time. His skill is about using talent to its best ability and not taking yourself too seriously. These qualities come together in the flavour of ambition driven by huge efforts to create satisfied customers. Robyn started her career as a dark haired Human Resources generalist. With many years in corporate and consulting she is now a fair haired L&D specialist. 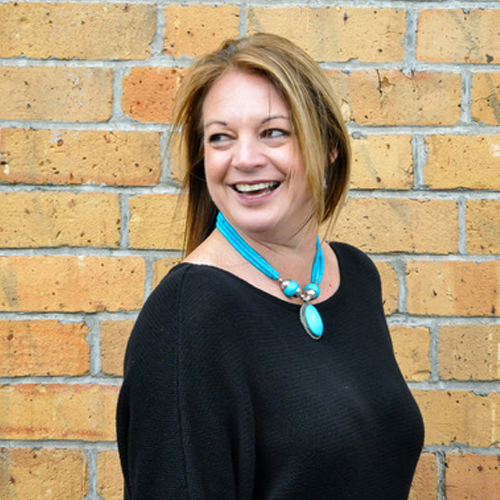 She has worked with a number of large clients including Coco Cola, Fletcher Building, Air New Zealand, Vodafone, Beca Engineering, Auckland City Council, Mitre 10, Foodstuffs and Mercedes Benz to name a few. Robyn is inspired and passionate about Modlettes and its opportunities for SMEs. Working more frequently with her pragmatic engineer husband she has learnt to be patient, focus on the details, value people’s strengths and to enjoy the challenges of being part of a start up but most importantly…. an EXCEL spreadsheet can solve almost anything. 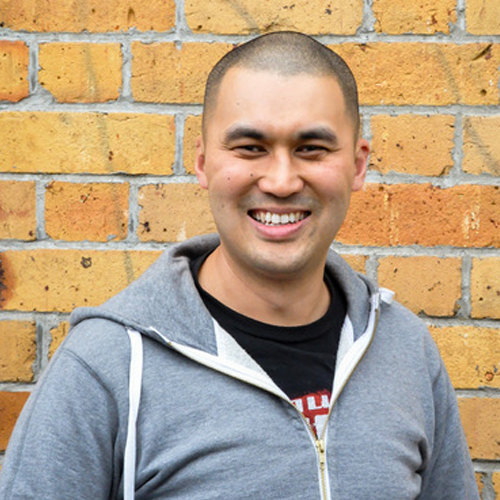 Josh is one of the founding members of Technology Led Training and he used to love to sleep, box and play online games. This all changed with the birth of his son Joe who keeps him on his toes. As the techie in the group Josh is the friendly voice that most of our customers love. Josh has had to help the team make learning and technology collide. He is known to take complex ideas like blended learning and simplify them to statements like, “so you just have to trick the person to learn”. However he is famous for taking something the rest of team has just grasped and turning it into some type of Star Trek geek language just to confuse us again. Always pleasant and upbeat, Josh is renowned for sending emails at 1am when the rest of us are fast asleep.